We understand recurring donations are critical for churches. 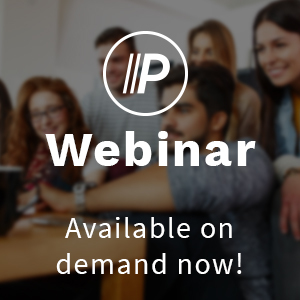 In fact, recurring givers donate 42% more annually than one-time givers, and a strong community of recurring donors allows churches to operate with a more stable budget as well as plan for ministry and outreach projects in advance. But for most churches fewer than half of attendees give on a regular schedule. This is a big deal because even a small increase in recurring donors can make a considerable impact on church finances. That’s why we’re passionate about finding effective ways to help you drive recurring generosity at your church. It’s also why we designed our giving solution to help you turn non-givers into recurring donors and advocates for your church. 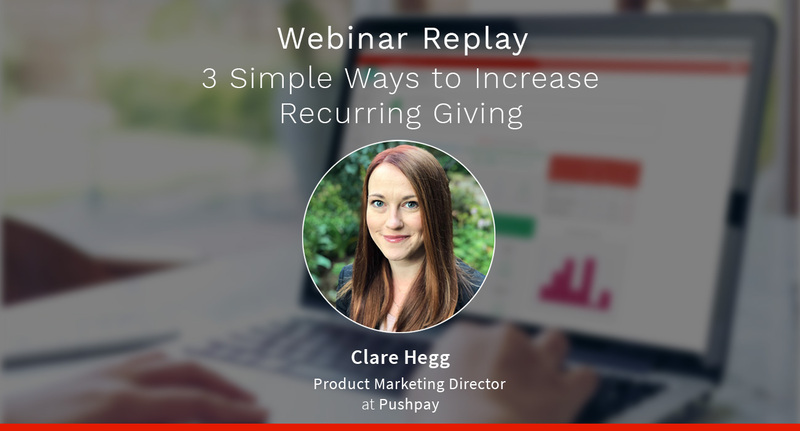 Watch the replay and we’ll walk you through Pushpay’s top three strategies for growing your recurring donor base. Add more stability to your church budget so you can do more in your community. Let’s talk recurring donations!